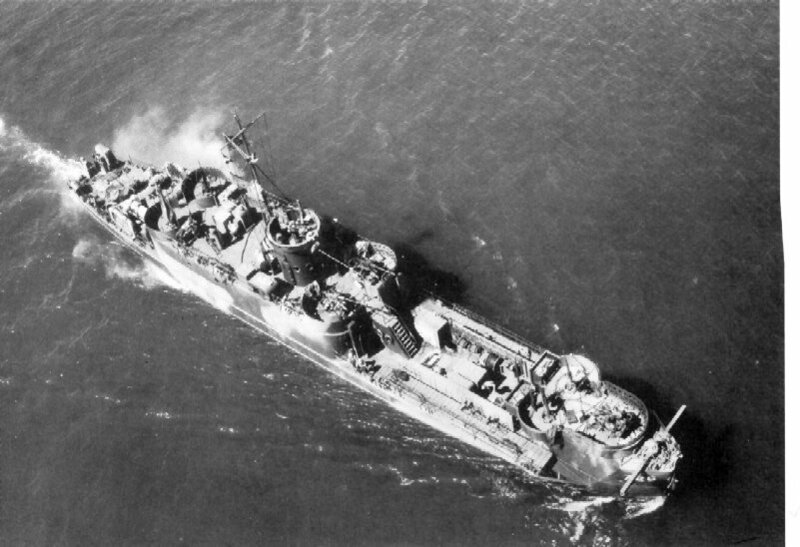 92k USS LCI(G)-726 underway, date and location unknown, with single 40mm gun mount replacing three of their 20mm guns (the guns were relocated as shown). 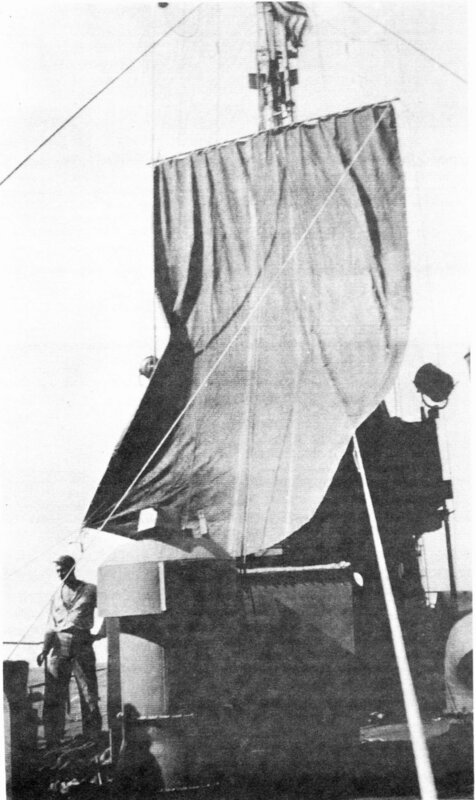 Rocket launchers were carried on the former gangways; note that LCI(G)-726 retained the gangways themselves and the cross-bar used to support them when they were deployed. The frames of two Mk 7 launchers are visible on the starboard gangway. Craft of this group had ten Mk 7 launchers. 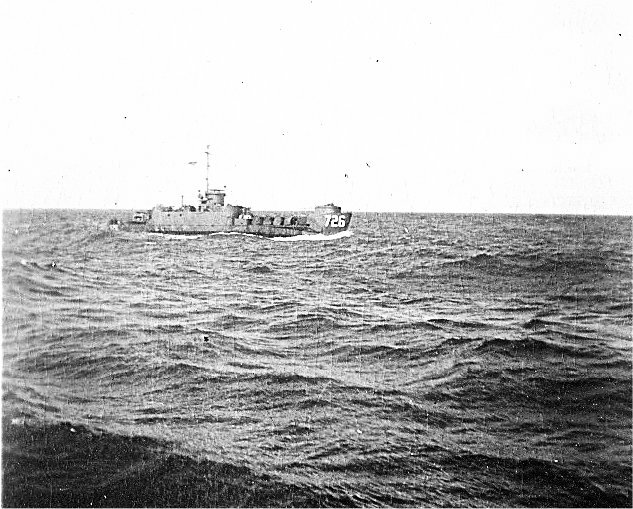 93k USS LCI(G)-726 underway enroute to Okinawa from Pearl Harbor in late-February 1945. 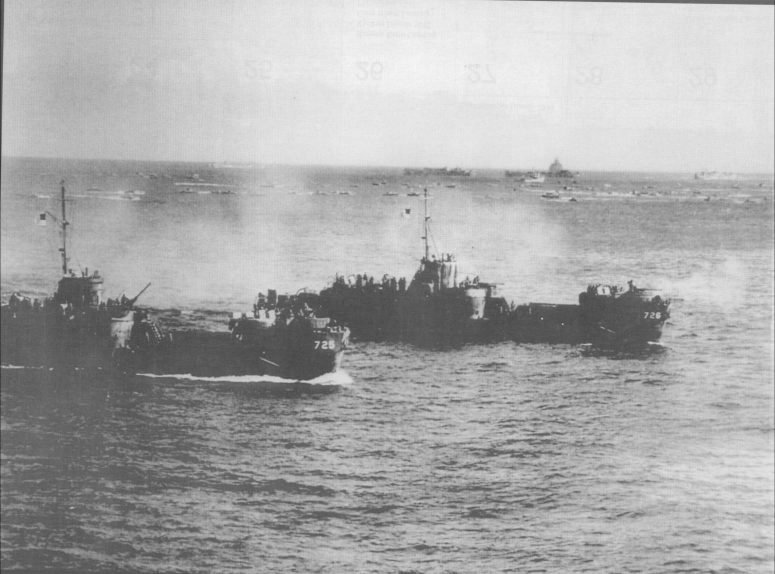 Photo taken from USS LCI(R)-785. The family of Leonard Lyn Greisz, EM2/c, USS LCI(G)-726 R)-785.